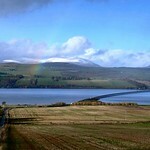 Small village on the Black Isle, few miles North East of Dingwall. 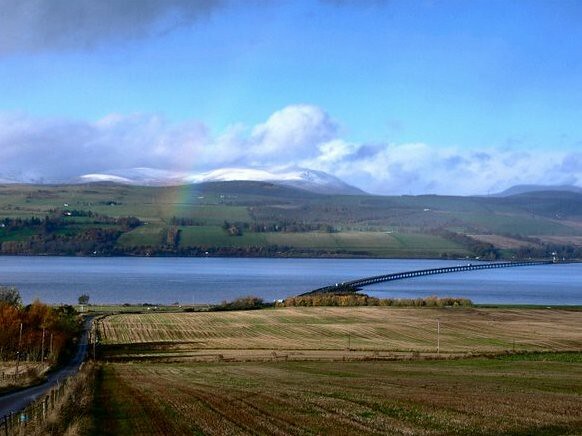 Culbokie Henge is situated at the top of a field overlooking the inner Cromarty Firth. 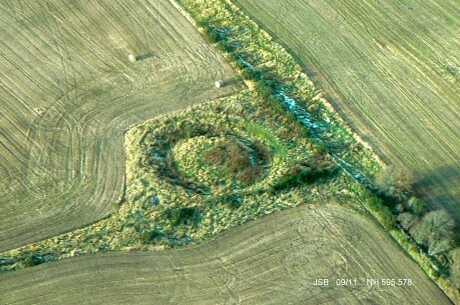 The earthworks are well preserved and the ditch and bank can be traced easily.